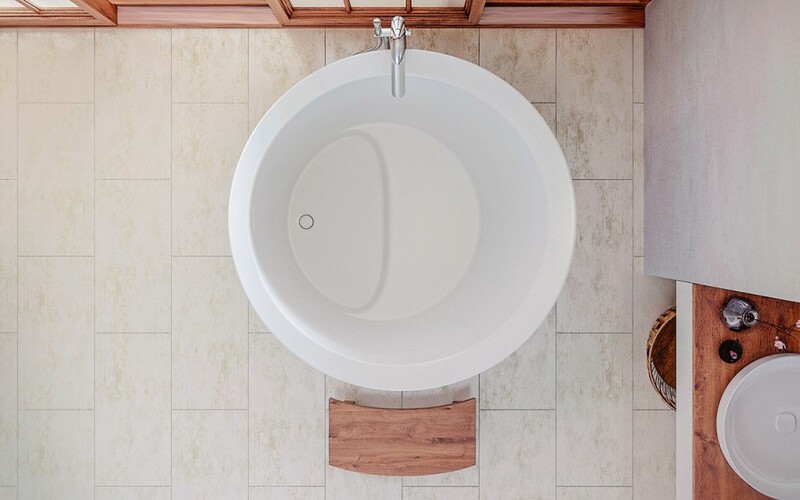 Aquatica’s True Ofuro Mini Japanese soaking tub has been inspired by the ancient Japanese bathing traditions and its design heavily influenced by the traditional Ofuro soaking bathtubs. 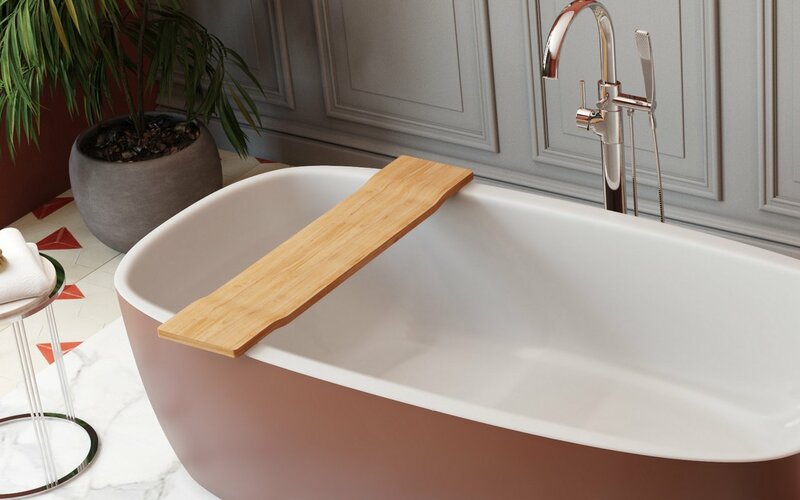 Following the launch of our True Ofuro bathtub, many of our customers kept requested an even smaller version of Japanese tub that would be practical and useful in applications where no other bathtub would fit. 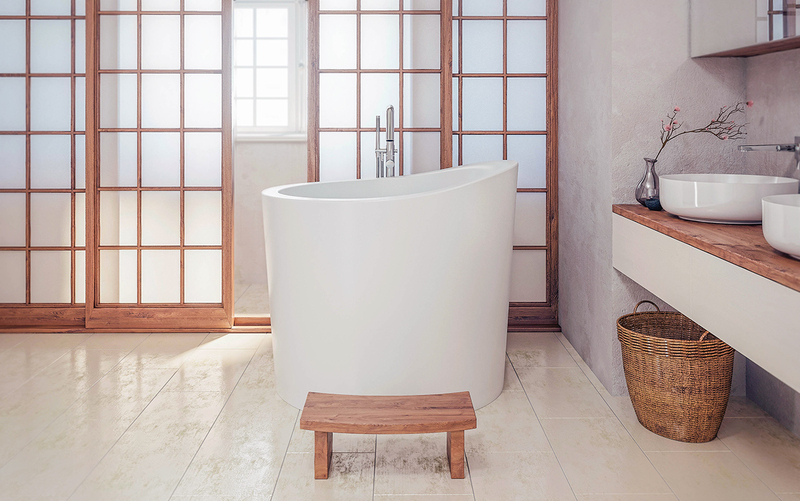 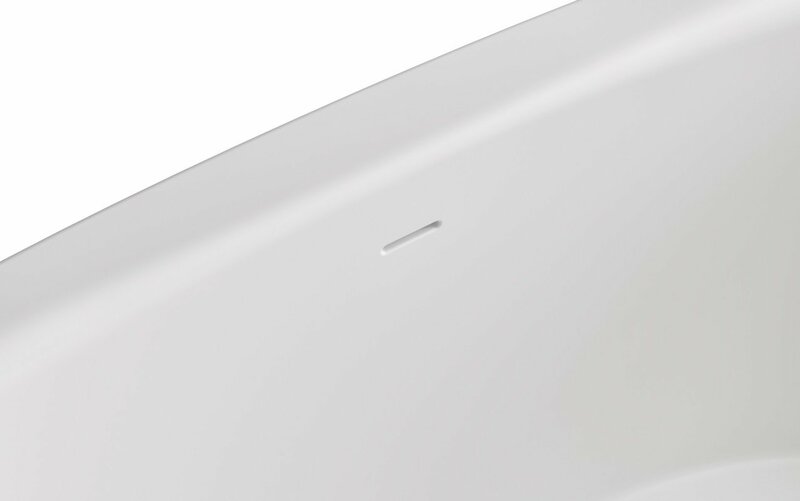 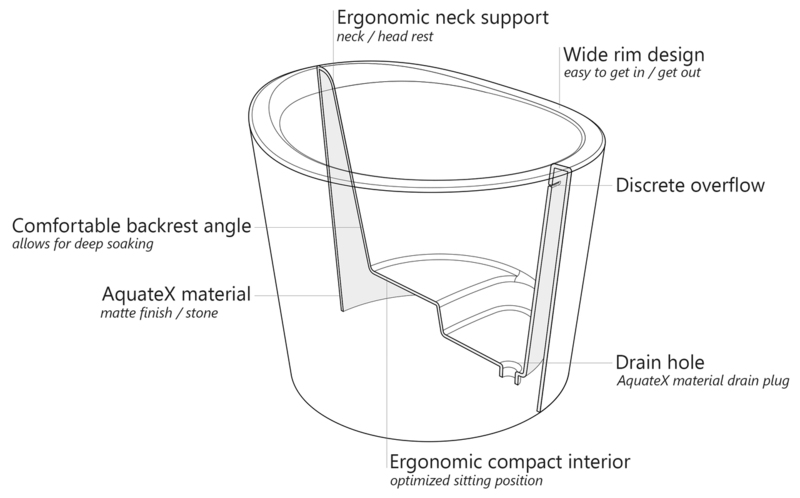 This, in a nutshell, is how this small and tall version of ‘sit and soak’, solid surface Japanese bathtub was conceived. 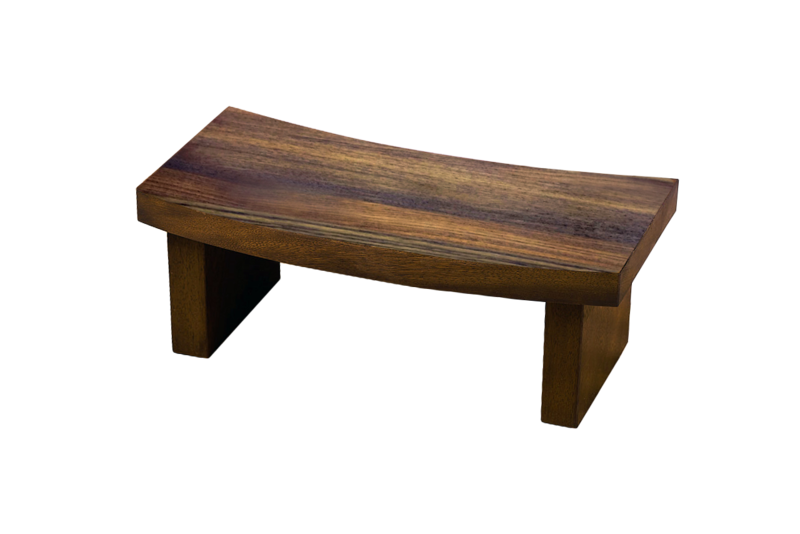 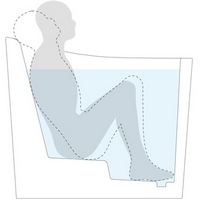 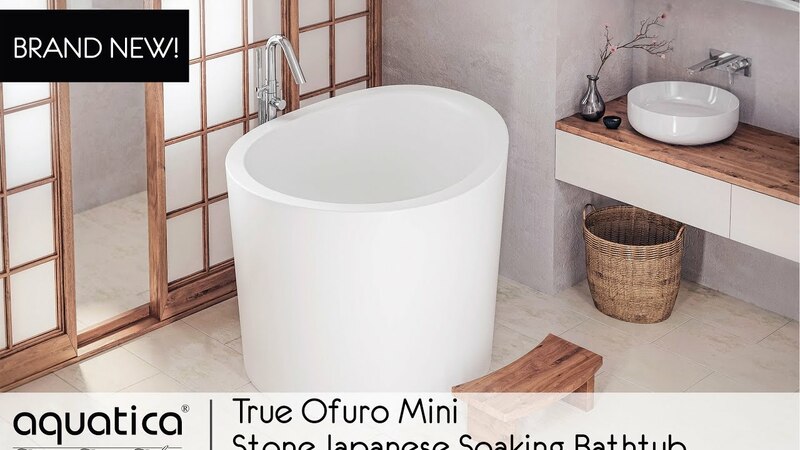 True Ofuro Mini Japanese style bathtub features a deeper design for a comfortable, full-body immersion. 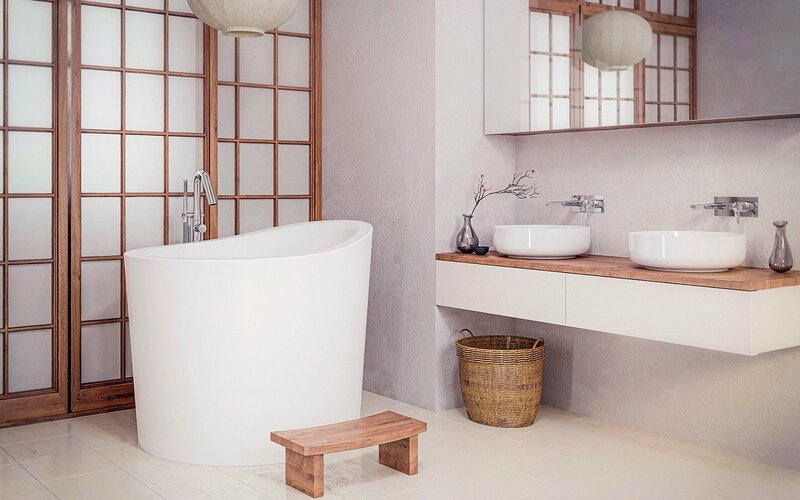 Designed in Italy, this immaculately sculpted model is also available with an optional inline water heater and digital control panel which includes a temperature display.